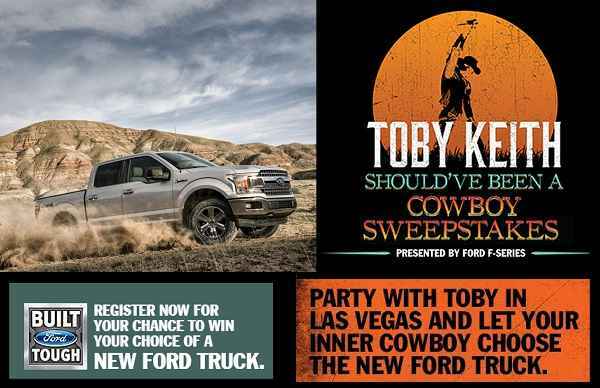 Ford Motor Company brings you the Toby Keith Should’ve Been A Cowboy Sweepstakes where they will be awarding New Ford Truck of your choice worth up to $50,000 plus 4-day/3-night trip to Las Vegas for you and a guest. How To Enter: To join the Toby Keith Sweepstakes, visit the dedicated link: www.tobykeith.com/ford and follow the online instructions to register by entering all information requested on the registration form and once you filled out the entry form now Click on the submit button to complete the registration form. 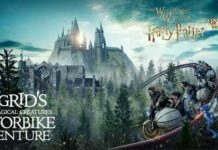 Prizes: One grand prize winner will win a 2019 Ford Truck of their choice (having a Manufacturer Suggested Retail Price and an exclusive trip for winner and one (1) guest to Las Vegas, NV in April of 2019 as determined by Sponsor. (ARV $4,000). 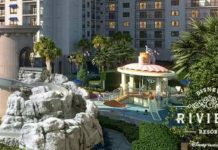 Trip consists of round-trip, coach air travel for two (2) to Las Vegas, NV, four (4) days/three (3) night’s hotel accommodations (double occupancy), transportation to and from the airport to hotel, and a $1,000 gift card. Total ARV of prize is: $54,000. 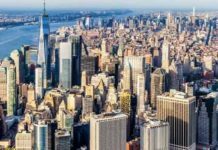 Who Can Enter: Open only to legal residents of the fifty (50) United States and District of Columbia who are 21 years of age or older at the time they enter. When To Enter: The Toby Keith Should’ve Been A Cowboy Sweepstakes entry begins at 1:00 PM (“ET”) on June 8, 2018 and ends at 11:59 PM ET on February 28, 2019. Who’s Sponsor: The Toby Keith Ford Sweepstakes is sponsored by the Ford Motor Company, One American Road, Dear born, MI 48126.